For the decree to be permanently established for its intended length, until December 31 this year, it must also be voted upon by House and Senate separately. This is due to happen on Monday, February 19, at 7 pm. 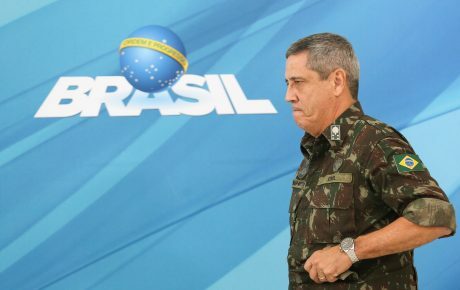 After Congress votes, Armed Forces which arrived in Rio on Friday will preside over Civil and Military Police in Rio. Is it an electoral stunt? 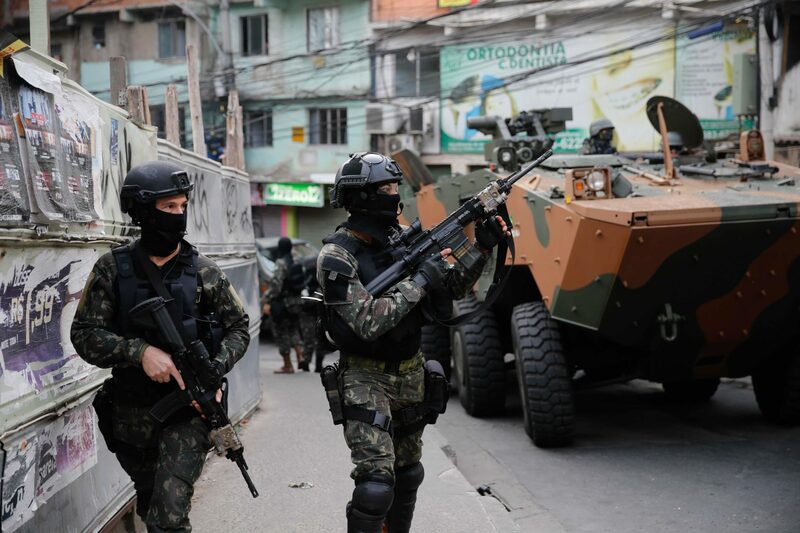 Troops have previously helped to enforce public security during mega-events like the Olympics, and during large-scale police operations like those seen in recent months in the favelas of Rocinha and Complexo do Alemão. 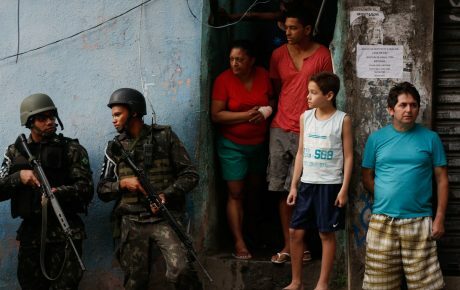 But recent attempts to curtail violence in Rio by brute force have not necessarily worked out: for example, despite military presence, cargo thefts hit a record high of almost 11,000 cases last year. However, the difference this time is that the military will assume control of state and city police – the first intervention of its kind since the 1988 Constitution came into effect. Forces will be commanded by Army General Braga Netto, of the Military Command of the East. At 9h30 on Friday, Rio state Security Chief Roberto Sá was exonerated of control of security forces, and will instead work under Braga Netto for the coming 10 months. It remains unclear whether Military Police colonels will also stay or be removed. 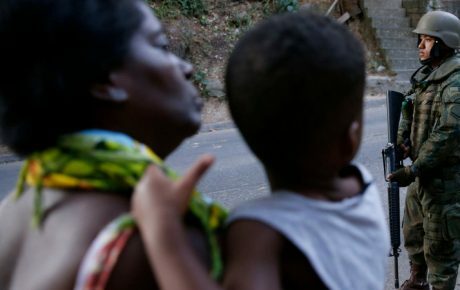 The intervention has been characterized by the government as a response to a perceived escalation of violence in Rio de Janeiro during Carnival. Numbers from the city’s Institute of Public Security (ISP), however, show that this year’s Carnival had the lowest number of pedestrian robberies in three years. What increased, according to the ISP, was the number of crimes reported by tourists in the South Zone: there were frequent reports of lootings on beaches and in shops, as well as assaults at street parties. Both President Temer and House Speaker Rodrigo Maia called the move an “extreme measure” but a necessary response to Rio de Janeiro. 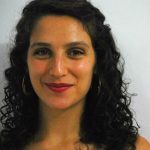 “This may be the only way and last chance to recover the state of Rio for the population,” Maia told the press. As provided in Brazil’s Constitution, the government cannot make any amendments to the Constitution “in the presence of federal intervention, state of defense or of state of siege”. 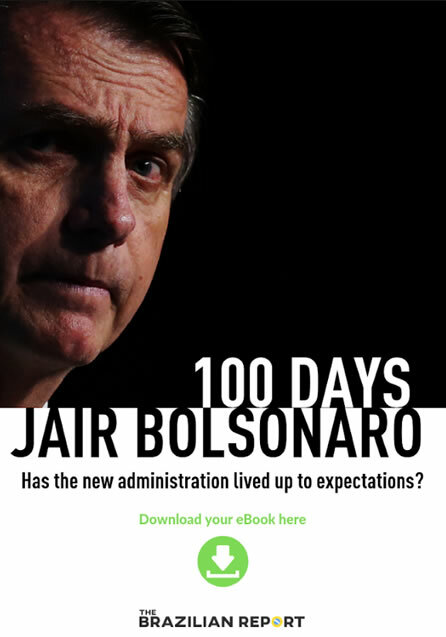 Rio’s intervention is technically being decreed by a civilian authority, the President, rather than a military authority, and is therefore a federal intervention. “So, to prevent the president from making changes to authoritarian bias and to safeguard the constitutional text, Article 60 says that there can be no amendment if a state of siege, state of defense or federal intervention is decreed,” he said. House Speaker Maia has since clarified that the House vote on the decree will likely take place late on Monday (19) or on early on Tuesday (20). The Senate’s vote should follow on Wednesday (21). But the process could postpone a vote on long-debated pension reform, requiring a Constitutional amendment and scheduled to take place before February 28. Maia has said that it will make it all but impossible to vote on the pension reform with the decree in place. 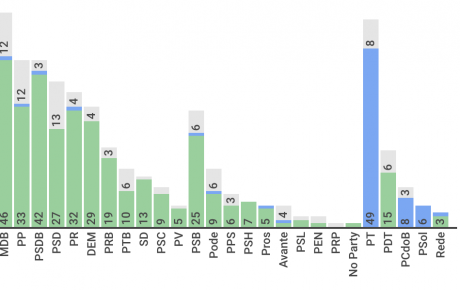 He also believes that it would already pose a challenge to obtain the 308 votes needed to pass the reform, even without the federal intervention in Rio de Janeiro. However, the decree does not mean that the vote on Social Security reforms will not take place. General Sérgio Etchegoyen, also current Secretary of Institutional Security, clarified that if the intervention decree is approved by Congress, it will be repealed for the pension reform vote. A new decree will then be put into force when the pension reform vote has taken place.